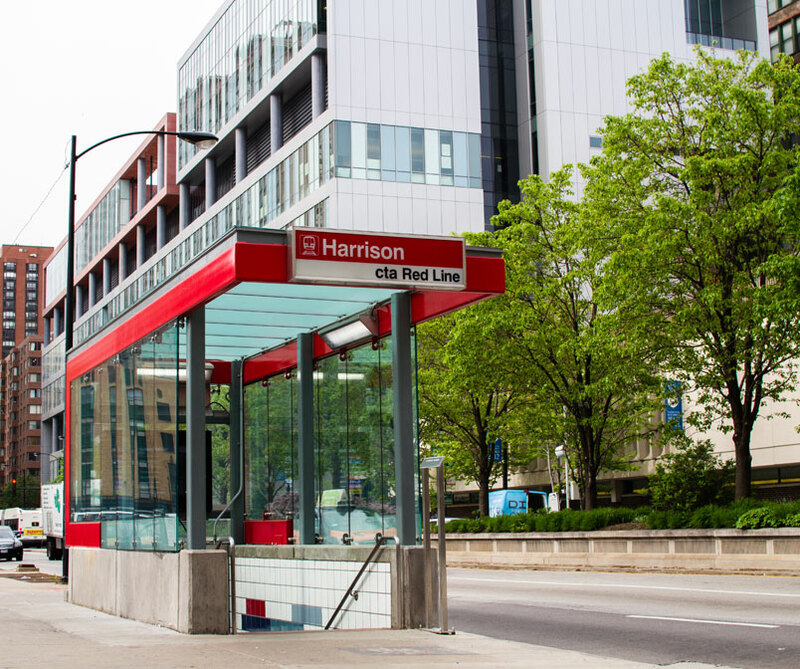 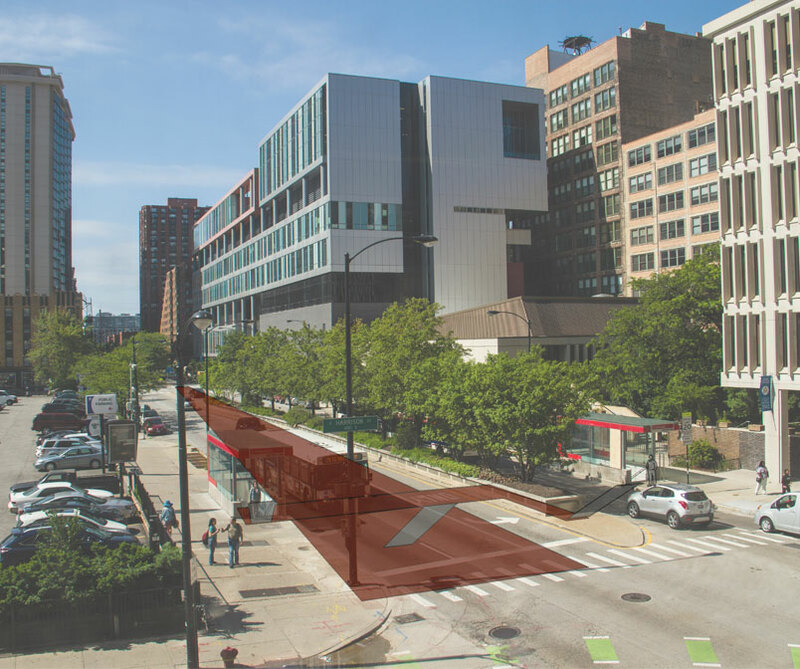 As part of the redevelopment of the South Loop and strengthening the southern end of Chicago’s educational corridor, CTA invested upwards of $10M in the Harrison Station located along the original 1943 section of the State Street Subway. 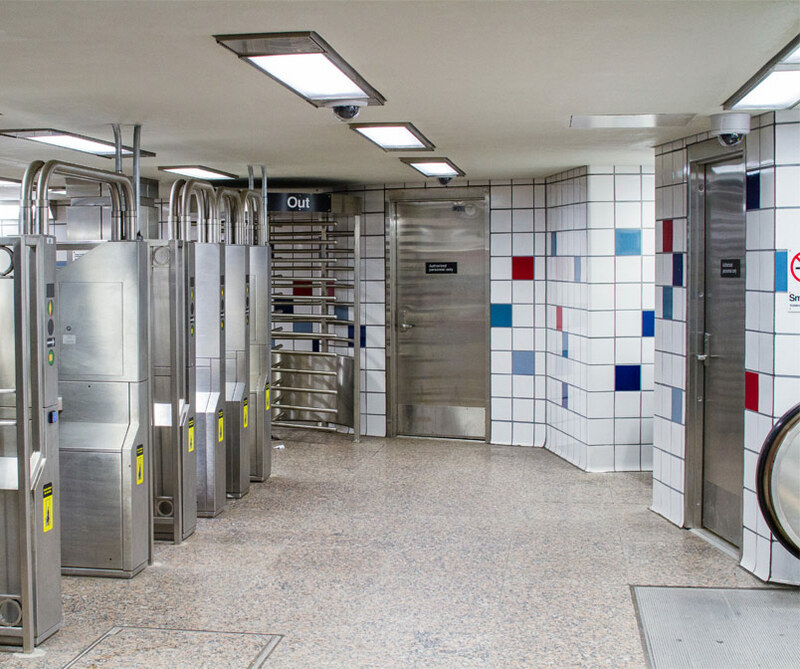 Design Lead for the Design/Build project team, AltusWorks provided Kiewit Infrastructure with documentation for a comprehensive rehabilitation of the subway station addressing life safety, enhancing the riders’ experience and creating two modern entrance canopies. 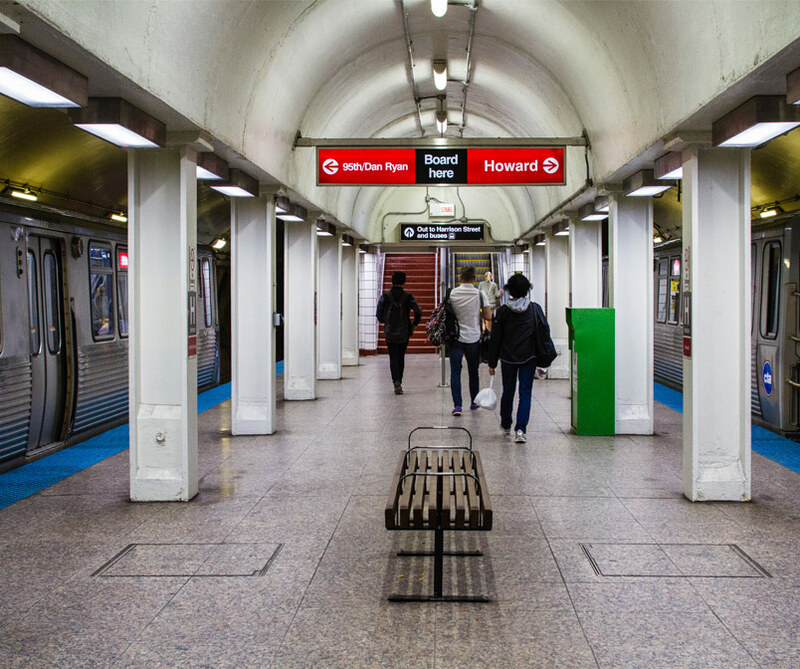 These street level elements relate to the changing aesthetics of the neighborhood while branding the station and providing riders with critical train information. 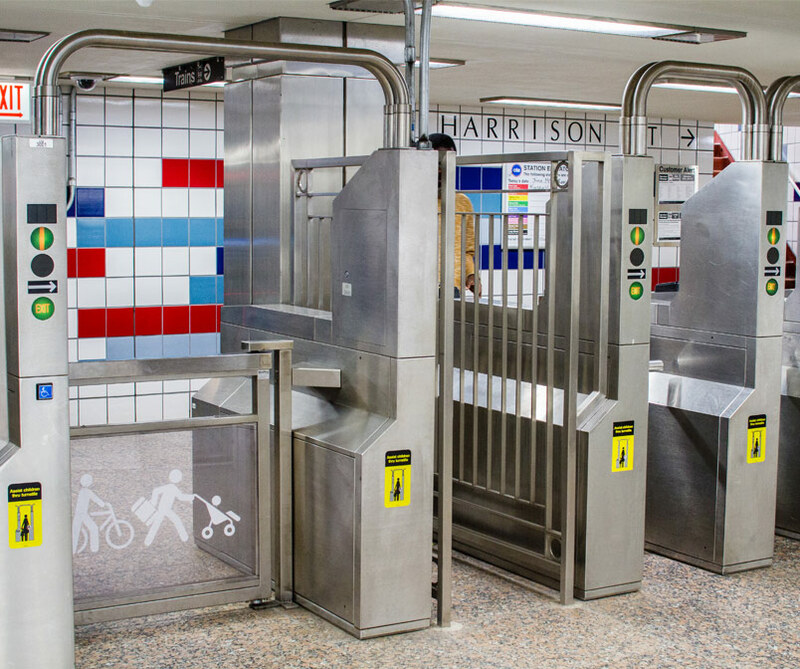 Technologically, tapping off the system’s Third Rail to power the life safety systems introduced an innovative solution. 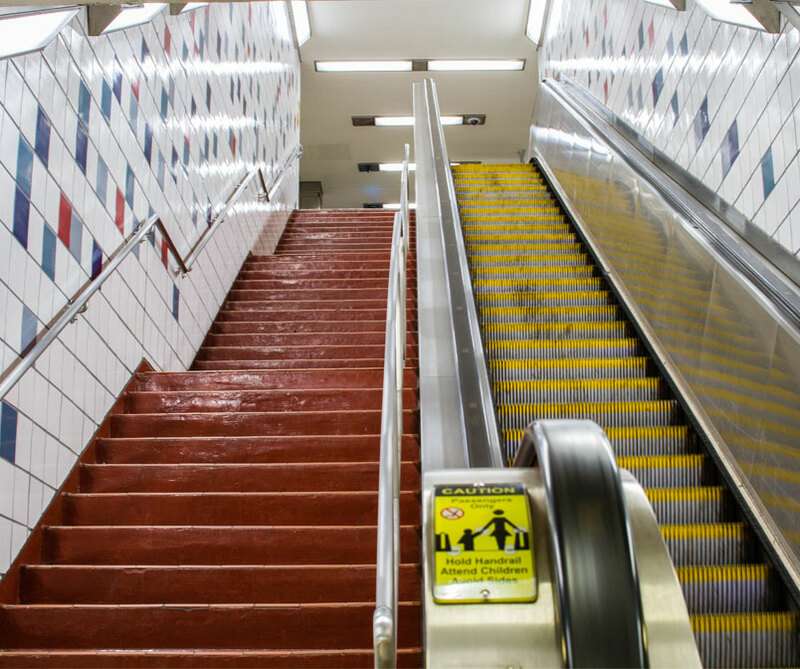 The CTA was able to eliminate the need for the maintenance of supplemental systems, a significant time and money saver.